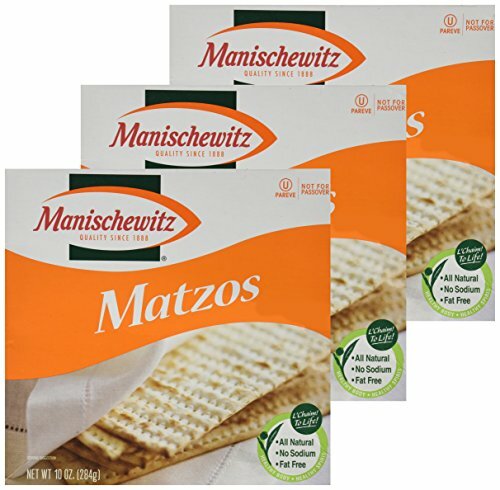 Manischewitz is the nation’s largest manufacturer of processed kosher food products. We’re also the #1 baker of matzo or unleavened bread in all the world. We produce hundreds of different kosher foods too, including baked goods, pastas, soups, gefilte fish, grape juice and borscht. Beneath the Manischewitz, Horowitz Margareten, Goodman’s and Season names, we sell our products to specialty food distributors in america, Canada and right through the arena–even supposing from the homemade quality of our products, you’d assume they came right out of your Bubbe’s kitchen.